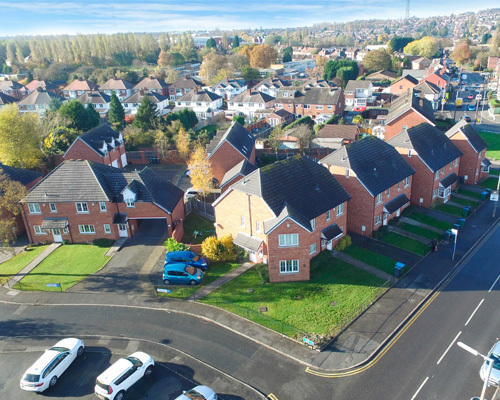 We offer a unique and expansive array of services from strategically positioned land & new homes in some of the Birmingham' most vibrant areas, and provide a totally comprehensive' one port of call' service to all operating in this challenging market sector. 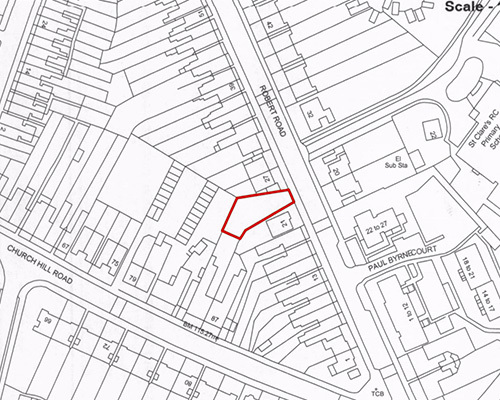 Royal Estates are pleased to present this Rare opportunity to acquire this plot of land located within Cape Hill comes with FULL PLANNING PERMISSION GRANTED FOR 3 Ground Floor Retail Units and 6 x 2 Bedroom Flats, excellent opportunity for an investor or a self-Builder. 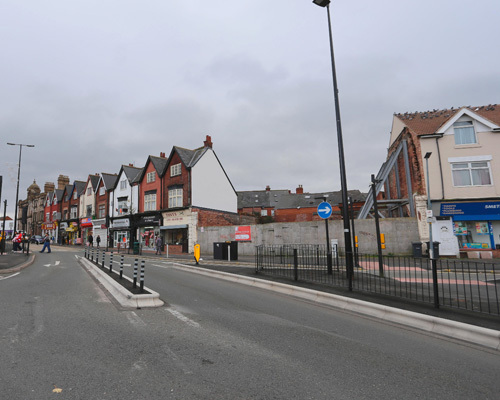 Development opportunity with planning granted for 3 commercial shops and 6 x 2 bedroom apartments. 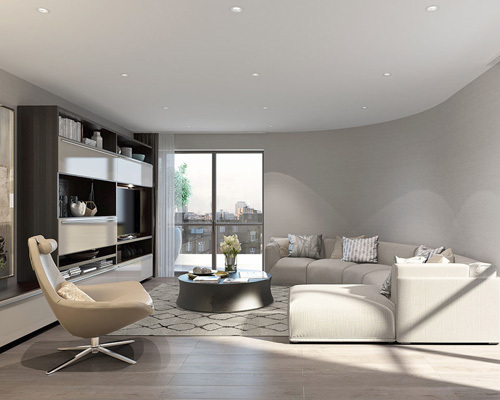 Royal Estates are offering new build apartments in Birmingham City Center. 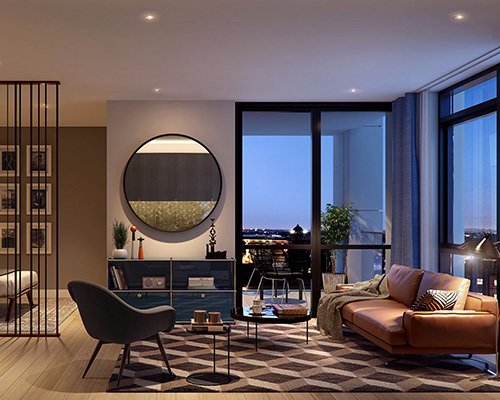 The development is generating strong demand from investors and occupiers looking to take advantage of consistent Rental Yields and solid Capital Growth, in an area with investment and job creation. Call us today to register your interest and to obtain further details. A new build development of, five and six bedroom detached homes. 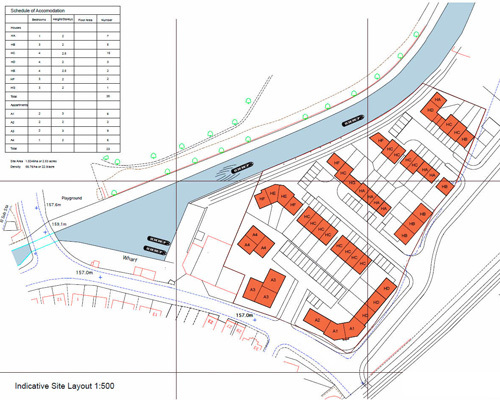 A 2.5 acre site suitable for development with an estimated 58 residential units. 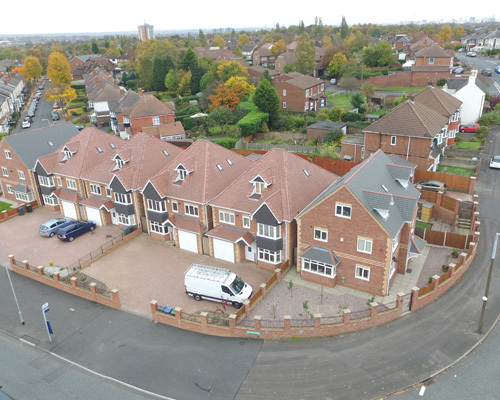 A new build development of two, three and five bedroom homes. 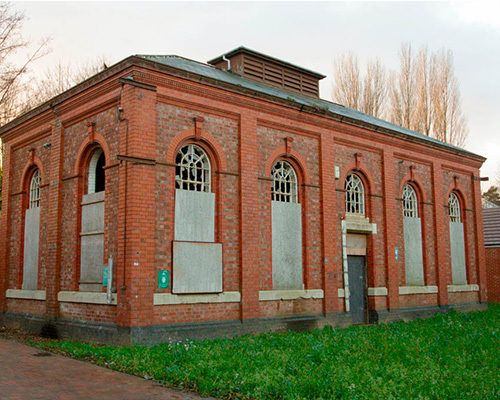 A former pump house, with planning consent for one and two bedroom apartments with parking. 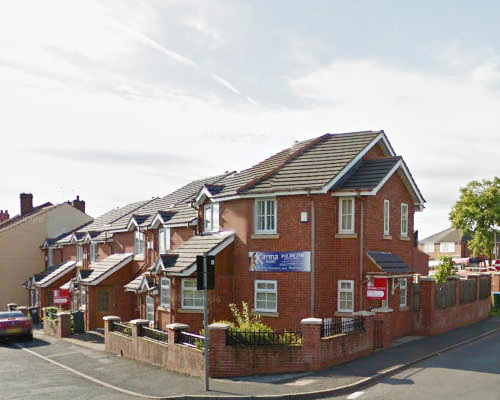 A new build development of one to four bedroom properties ranging from apartments, townhouses and semi detached homes. 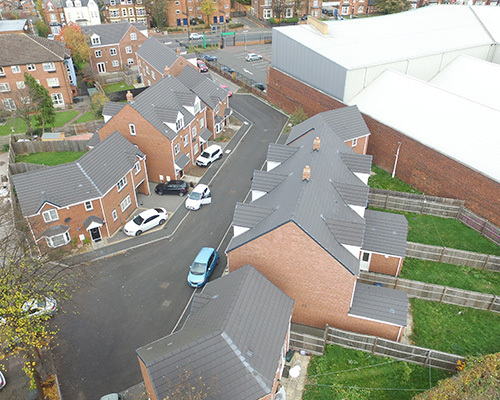 A new build residential development of three four and five bedroom townhouses and semi detached homes.